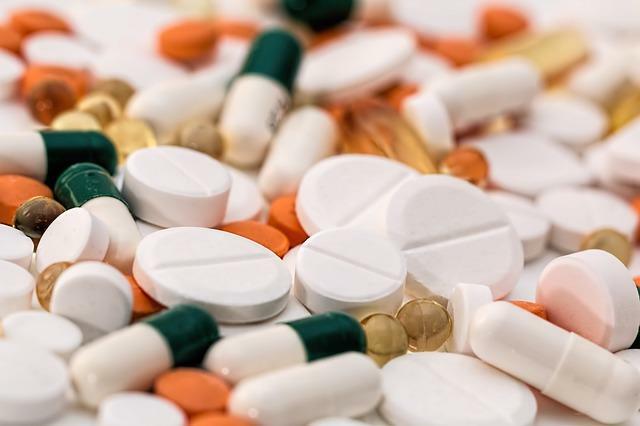 According to a recent survey conducted by the National Safety Council, more than 70% of employers have been impacted by prescription drug abuse in the workplace. 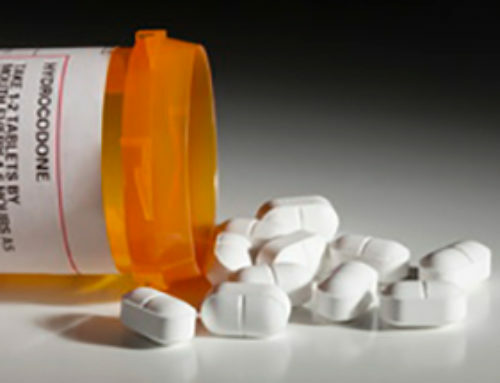 About 41% of employers fail to test for synthetic opioids when testing employees for other drugs. 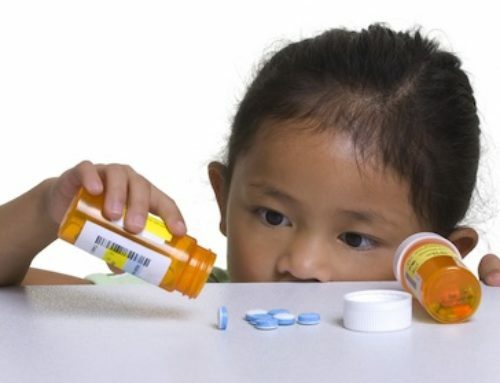 Opioid abuse and addiction is becoming more common because of its addictiveness and high risk of overdosing. 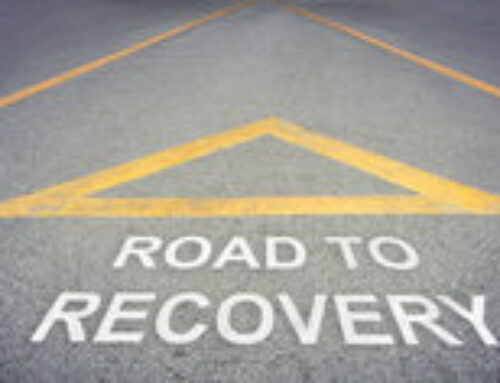 Surprisingly, the majority of employers are willing to help their employees return to work following treatment, yet 65% of employers agree that drug abuse is a justifiable reason to fire an employee. It is essential for employers to have a comprehensive drug-free workplace policy in place, proper training on how to identify signs of employee drug misuse and a fully integrated drug test device that detects illicit drugs and prescription drugs abuse. 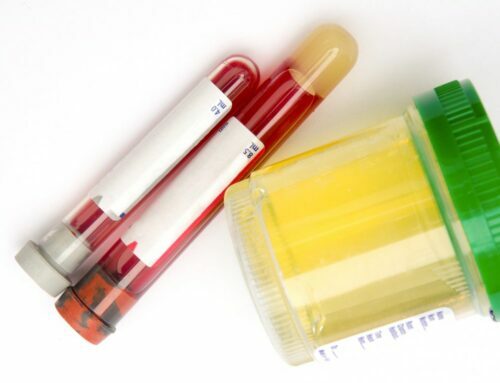 Recommended products for drug testing in the workplace are the 12 panel and 5 panel drug test cups. 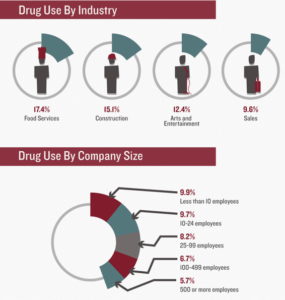 See more infographics about drug abuse in the workplace.